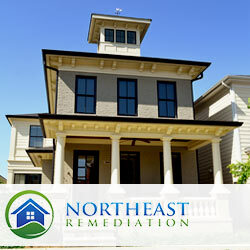 Northeast Remediation offers financing for any lead remediation or remodeling project. The financing is offered through a third party vendor that has been vetted by Northeast Remediation and used frequently in the past. The application process is quick, simple, paperless and secure, providing you with the terms you qualify for within minutes. Terms and rates are dependent upon current income and credit score, ranging from 5%-11% APR over a loan period of 120 months. Should you already have received a quote from Northeast Remediation, apply for Financing today through our easy application. We serve the Essex County markets and more. Call today and let's talk about how we can help.